Circumferential Clasp is a type of Clasp Retainer which consists of an Occlusal rest along with a buccal and lingual arm which start or originate from a common body. The Clasp is used in used most frequently in Maxillary Second Molars. The Clasp is used in attaining Retention, Support, and Stability. Although a thorough knowledge of the principles of clasp design should lead to a logical application of those principles, it is better than some of the more common clasp designs be considered individually. The circumferential clasp will be considered first as an all-cast clasp. 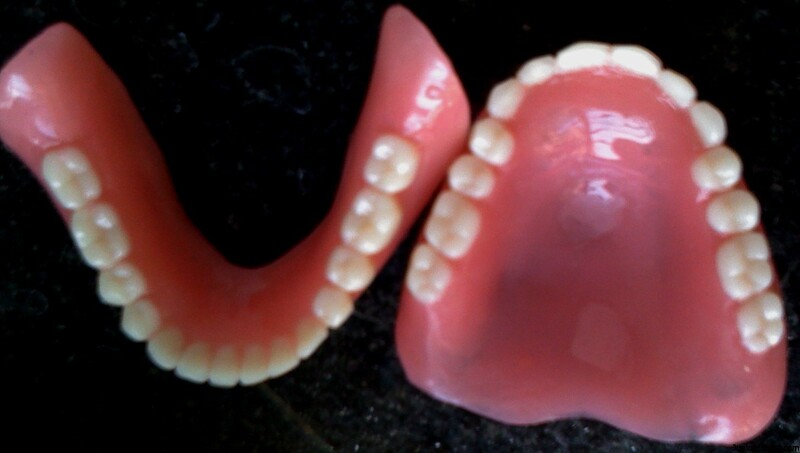 The circumferential clasp is usually the most logical clasp to use with all tooth-supported partial dentures because of its retentive and stabilizing ability. Only when the retentive undercut may be approached better with a bar clasp arm or when esthetics will be enhanced should the latter be used. More tooth surface is covered than with a bar clasp arm because of its occlusal direction of approach. On some tooth surfaces, particularly the buccal surface of mandibular teeth and the lingual surfaces of maxillary teeth, its occlusal approach may increase the width of the occlusal surface of the tooth. In the mandibular arch, more metal may be displayed than with the bar clasp arm. As with all cast clasps, its half-round form prevents edgewise adjustment to increase or decrease retention. Adjustments in the retention afforded by a clasp arm should be made by moving a clasp terminal cervically into the angle of cervical convergence or occlusally into a lesser area of the undercut. Tightening a clasp against the tooth or loosening it away from the tooth increases or decreases frictional resistance and does not affect the retentive potential of the clasp. True adjustment is, therefore, impossible with most cast clasps. Despite its disadvantages, the cast circumferential clasp arm may be used effectively, and many of these disadvantages may be minimized by proper design. Adequate mouth preparation will permit its point of origin to be placed far enough below the occlusal surface to avoid poor esthetics and increased tooth dimension. Although some of the disadvantages listed imply that the bar-type clasp may be preferable, the circumferential clasp is actually superior to a bar clasp arm that is improperly used or poorly designed. Experience has shown that the possible advantages of the bar clasp arm are too often negated by faulty application and design, whereas the circumferential clasp arm is less easily misused. The basic form of the circumferential clasp is a buccal and lingual arm originating from a common body. This clasp is used improperly when two retentive clasp arms originate from the body and occlusal rest areas and approach bilateral retentive areas on the side of the tooth away from the point of origin.